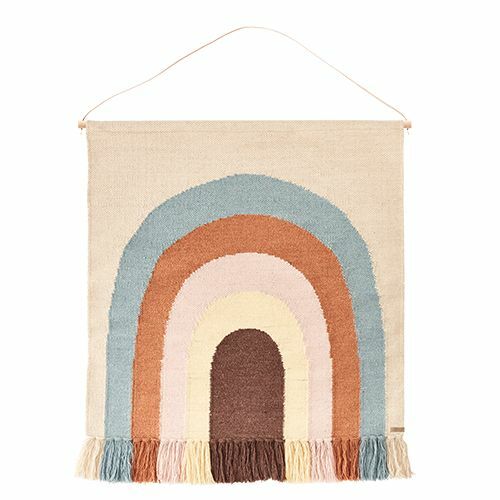 OYOY Tapestry follow the rainbow multicolor cotton / wool 100x115cm - Wonen met LEF! A rug on the wall is something else than a rug on the floor. 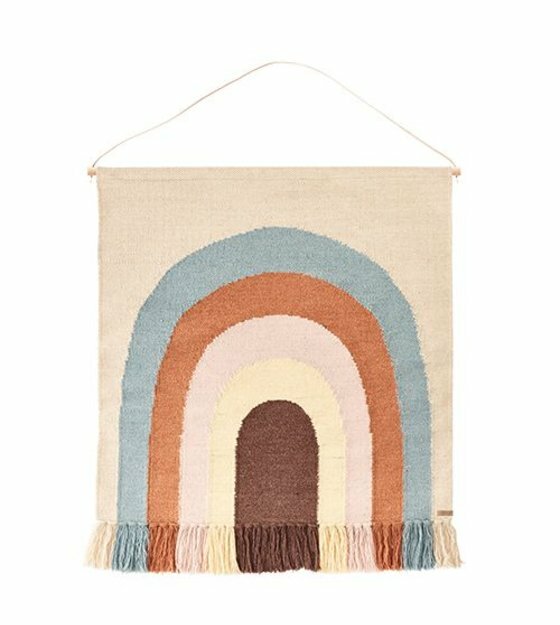 This beautiful tapestry is made of cotton / wool and creates a lot of atmosphere and color in the nursery!